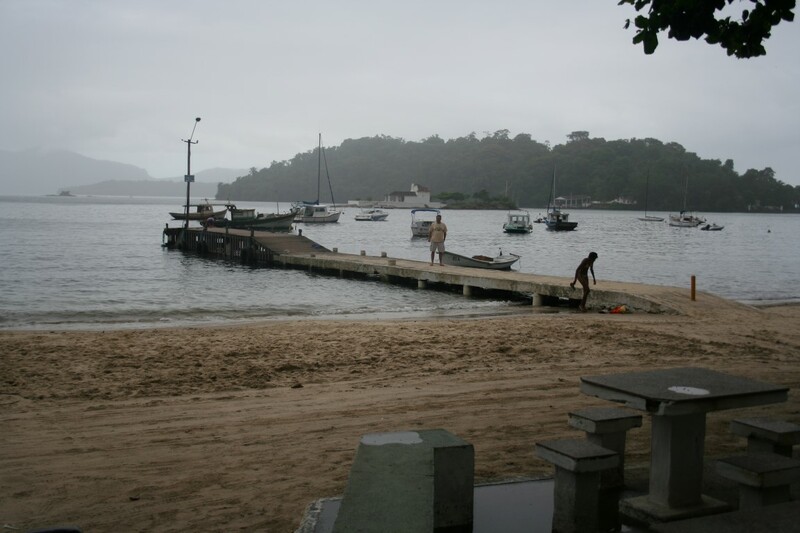 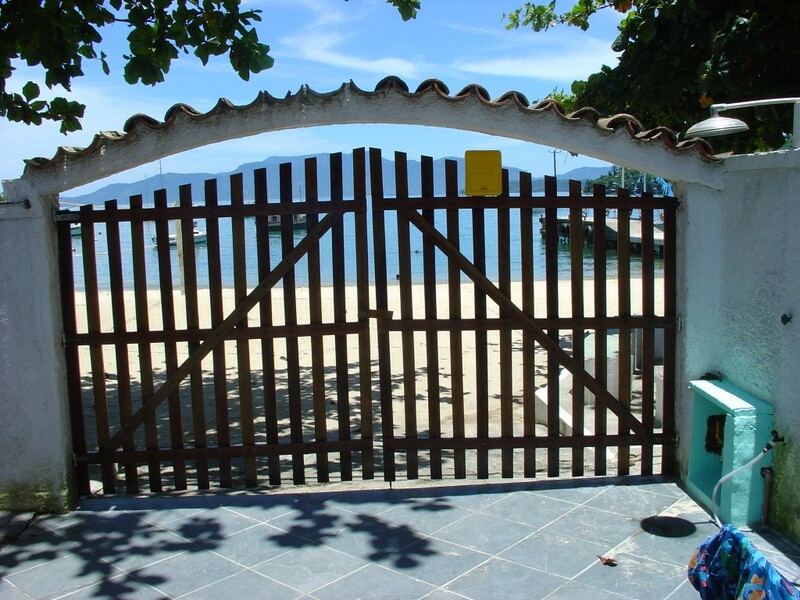 Very well located property for sale on Bonfim beach (Praia do Bonfim), directly at the beach, in one of Angra dos Reis´ best locations. 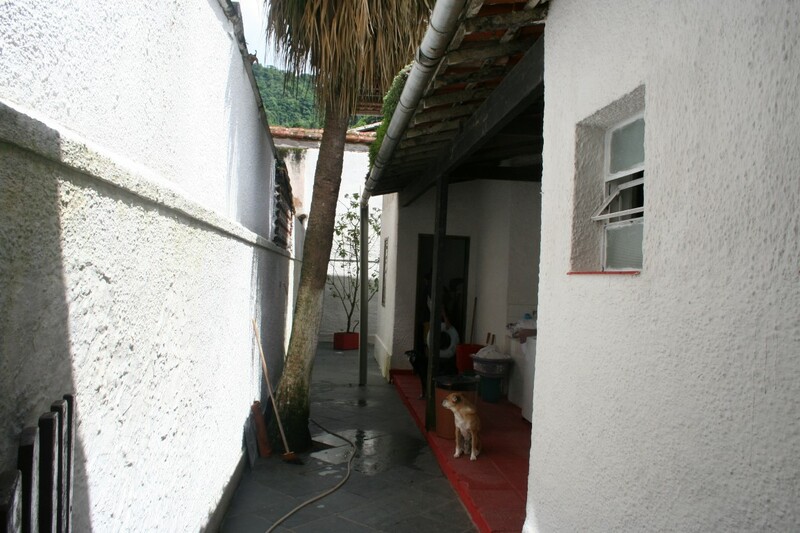 The estimated lot area is 333.90 m², the built area of 201 m². 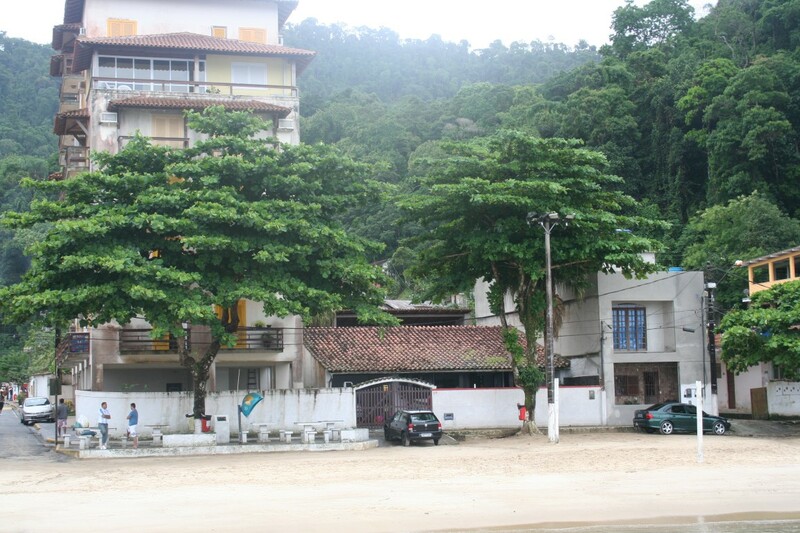 The registration number on the iPTU is 01.07.006.0505.001. 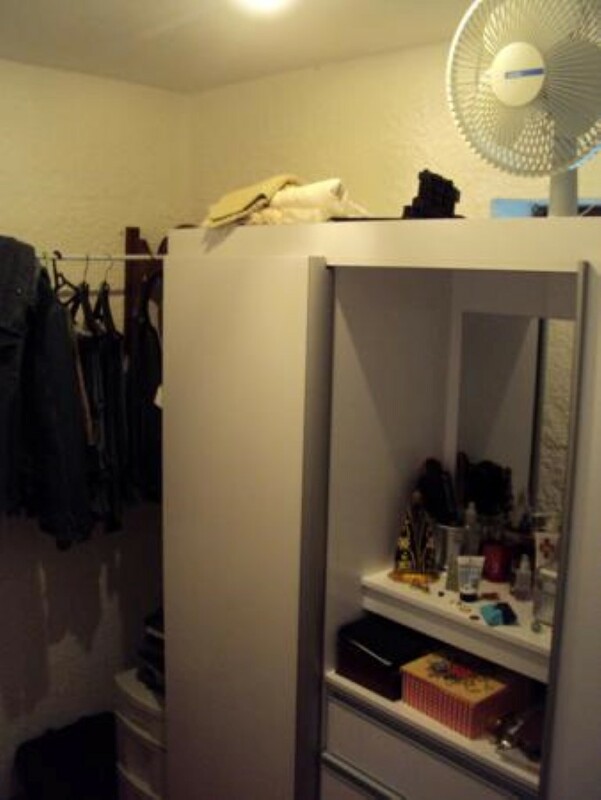 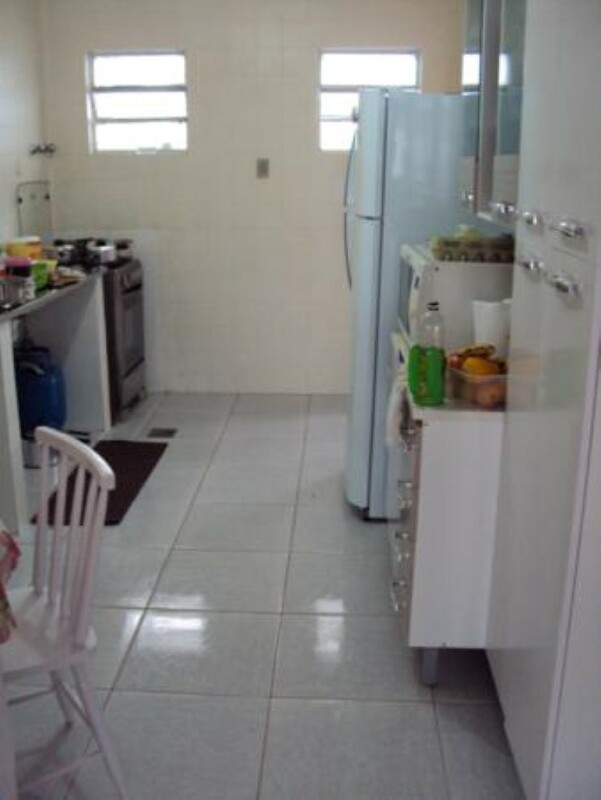 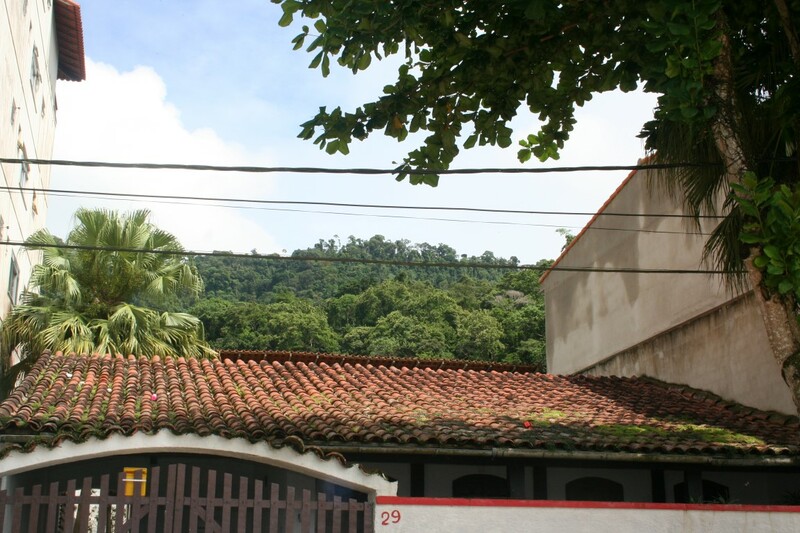 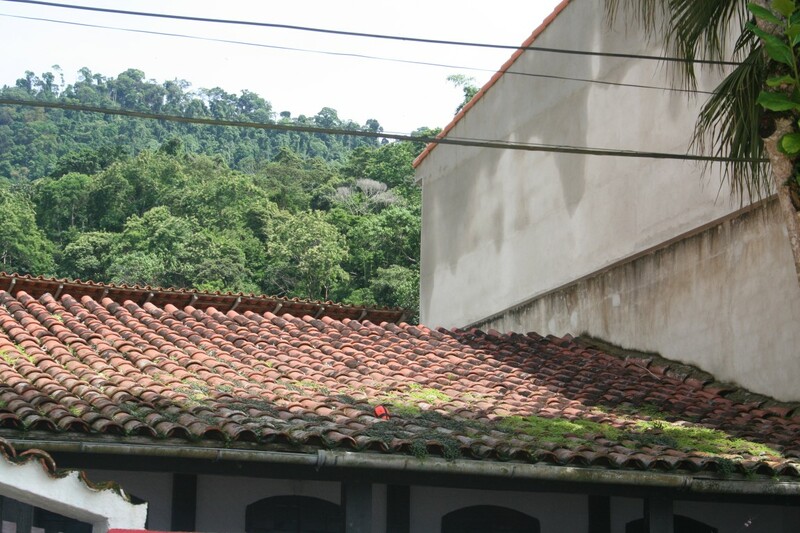 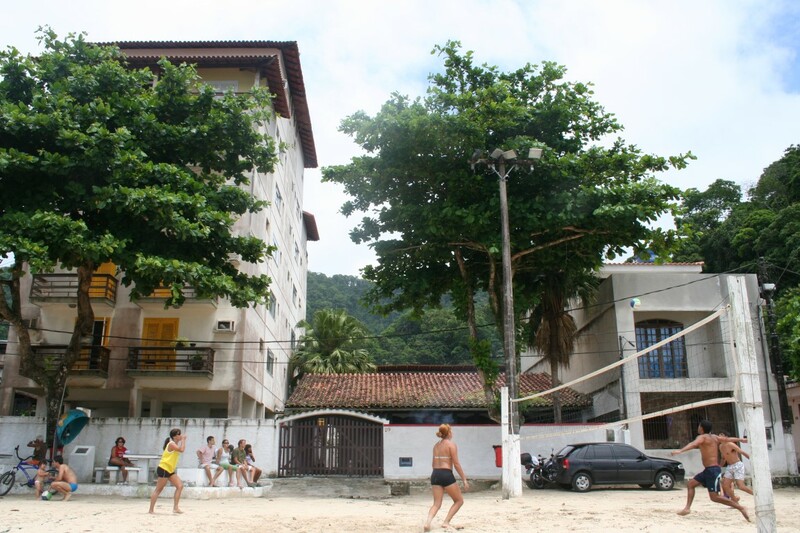 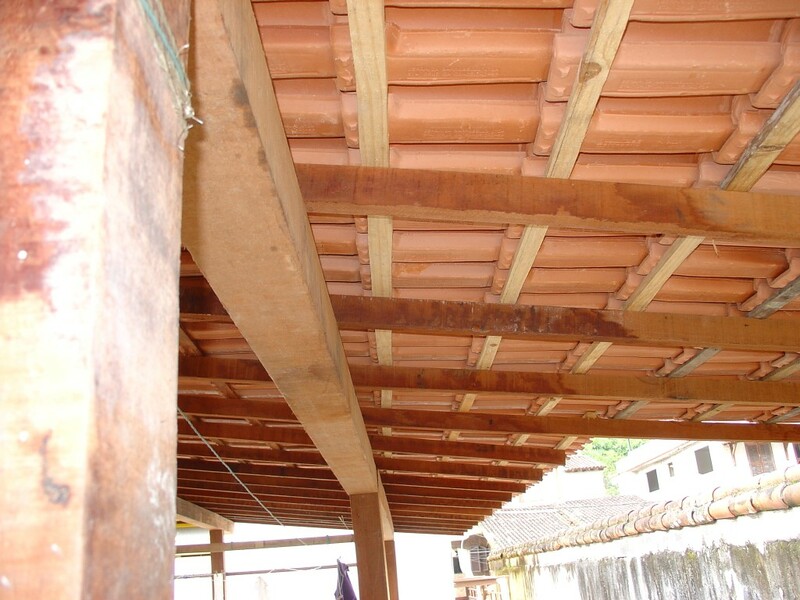 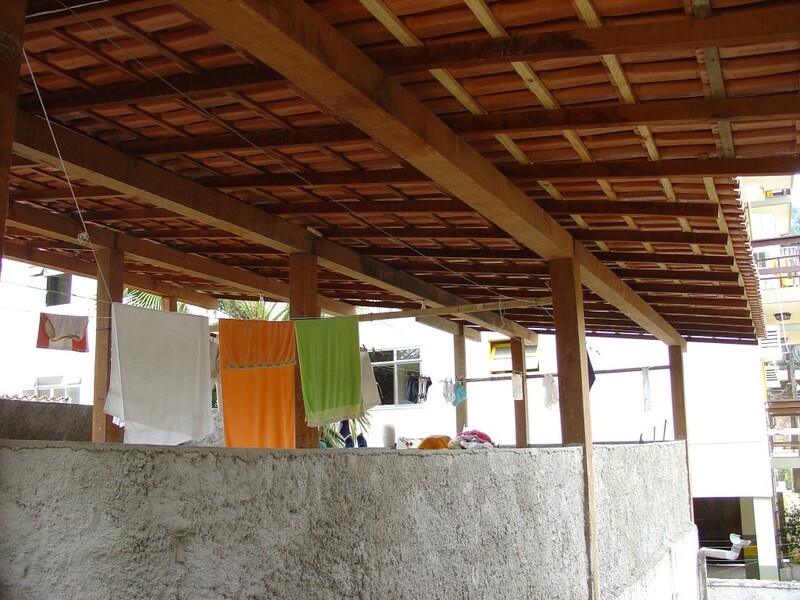 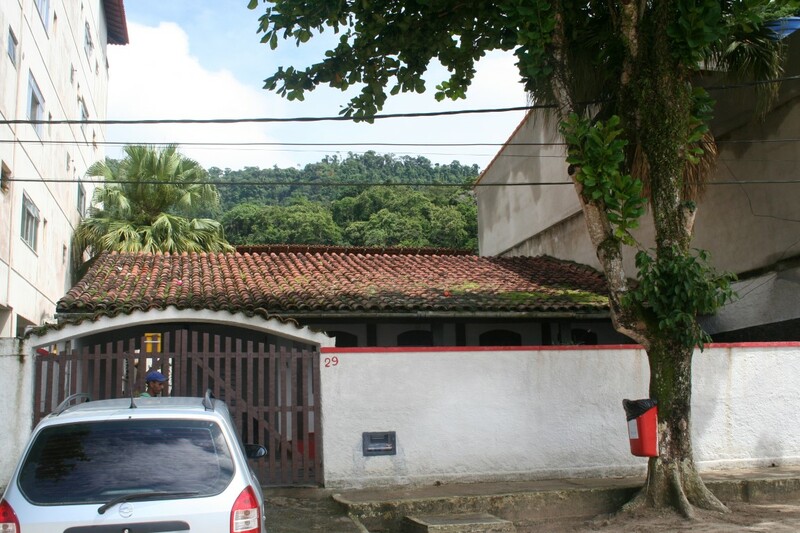 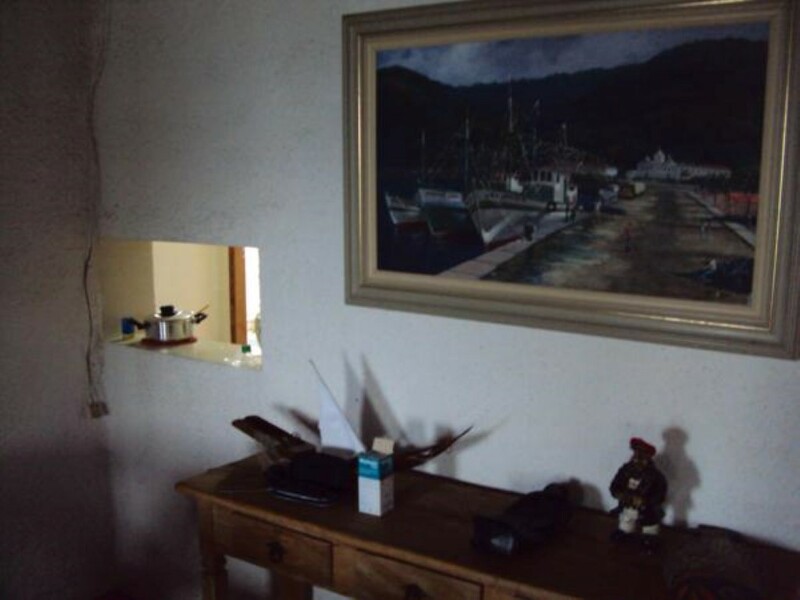 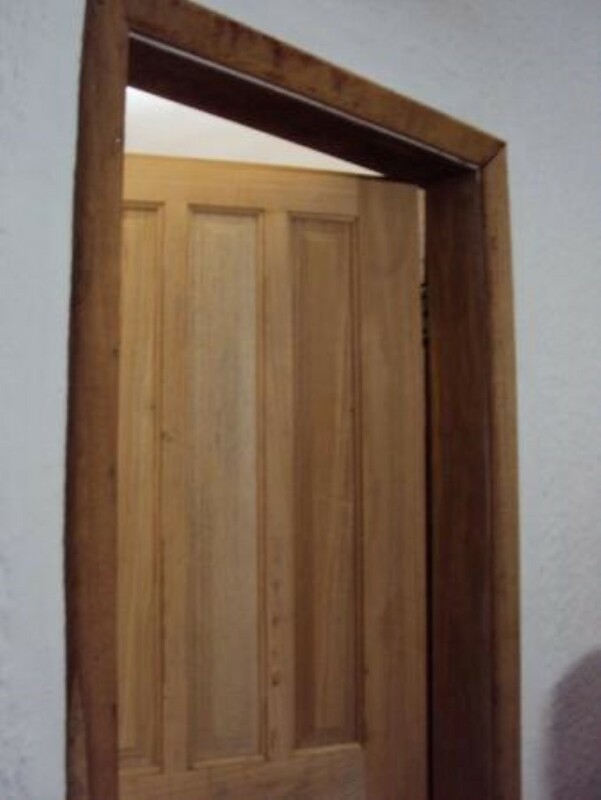 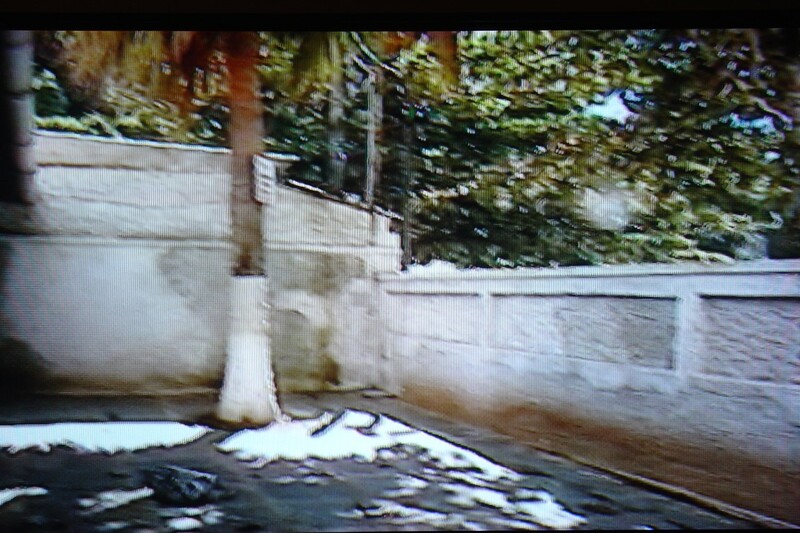 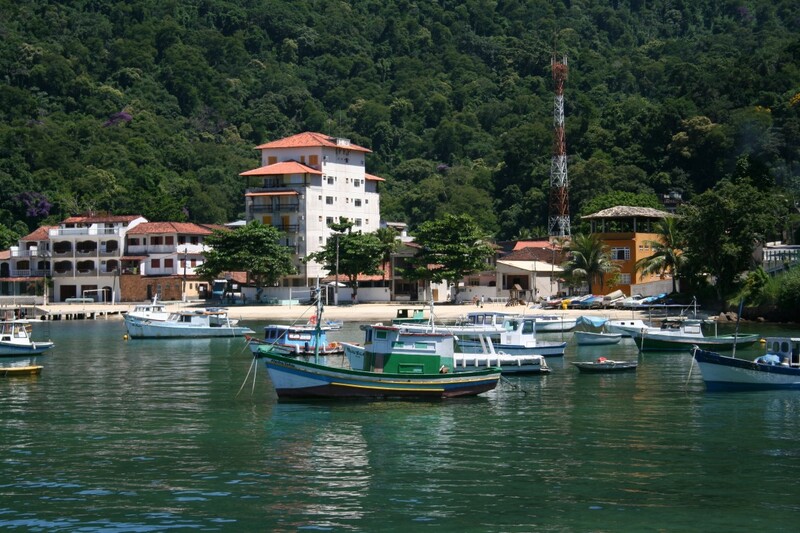 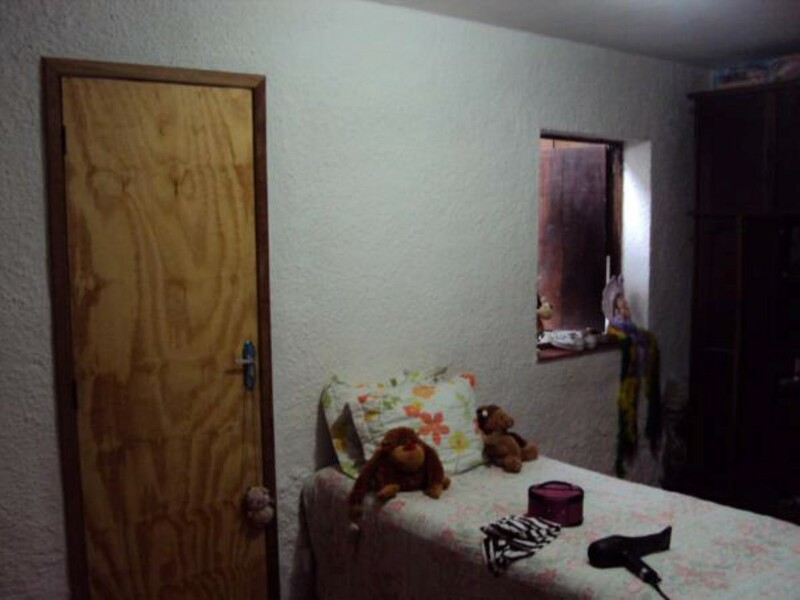 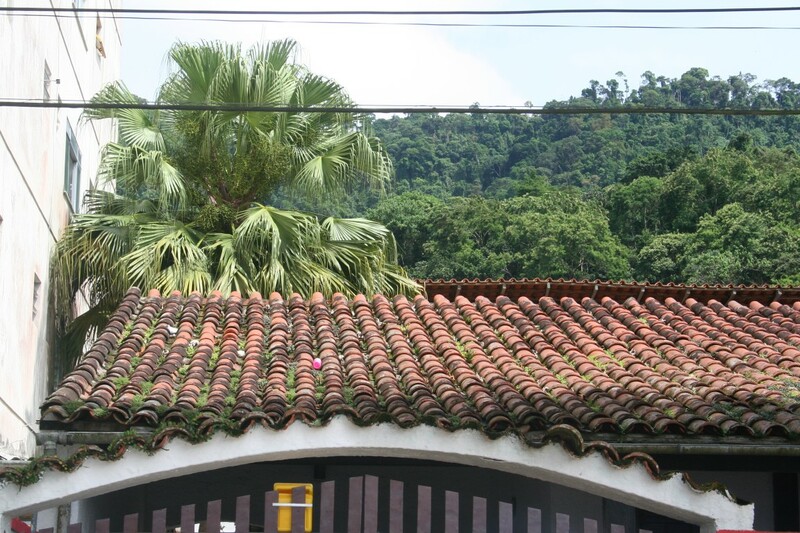 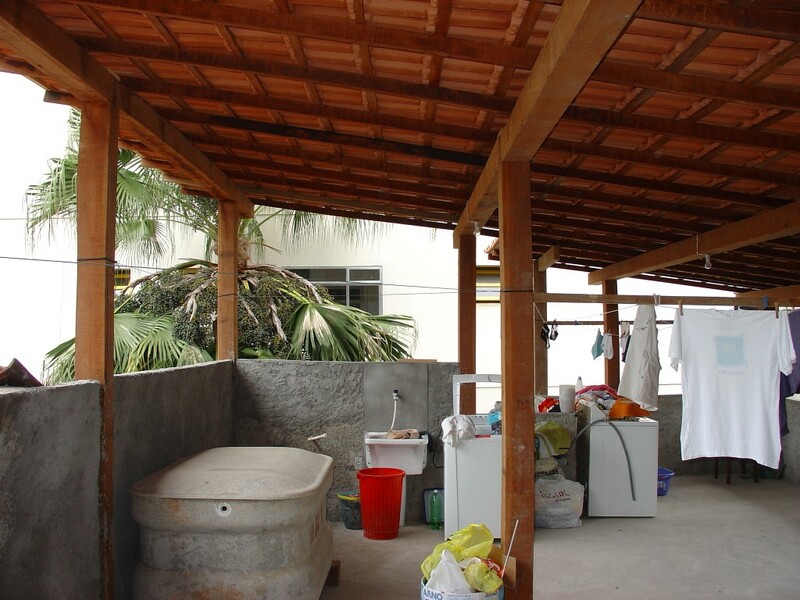 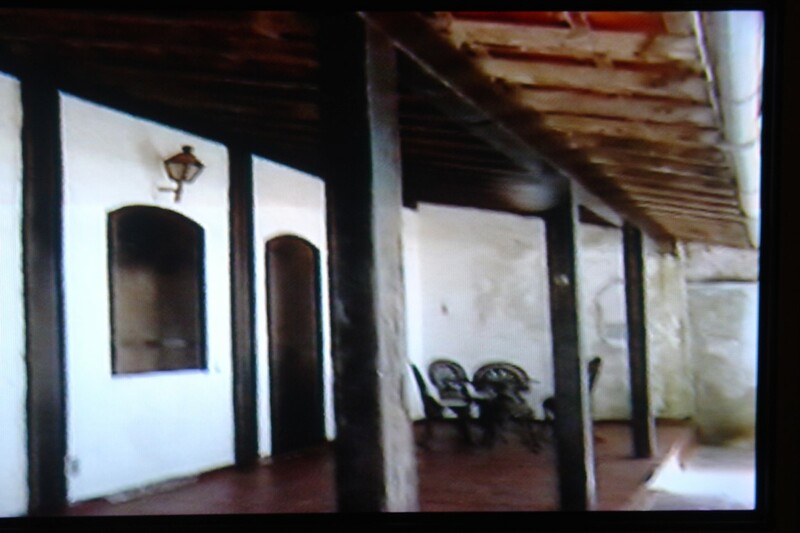 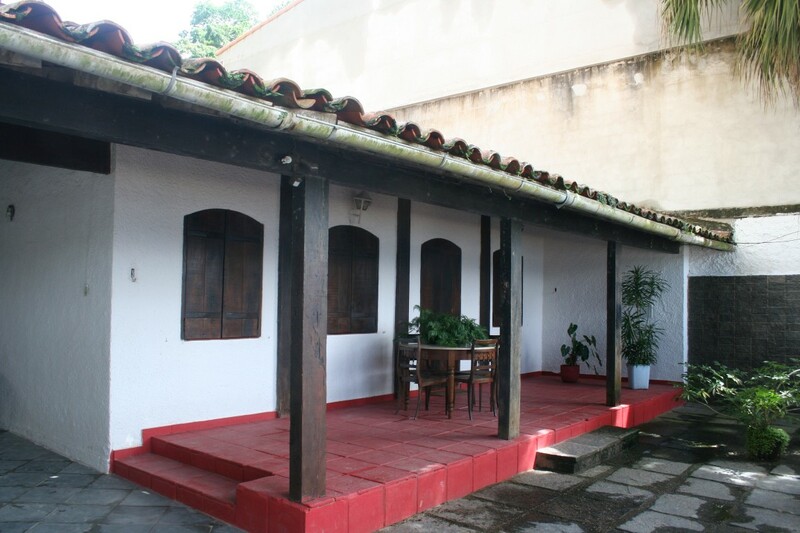 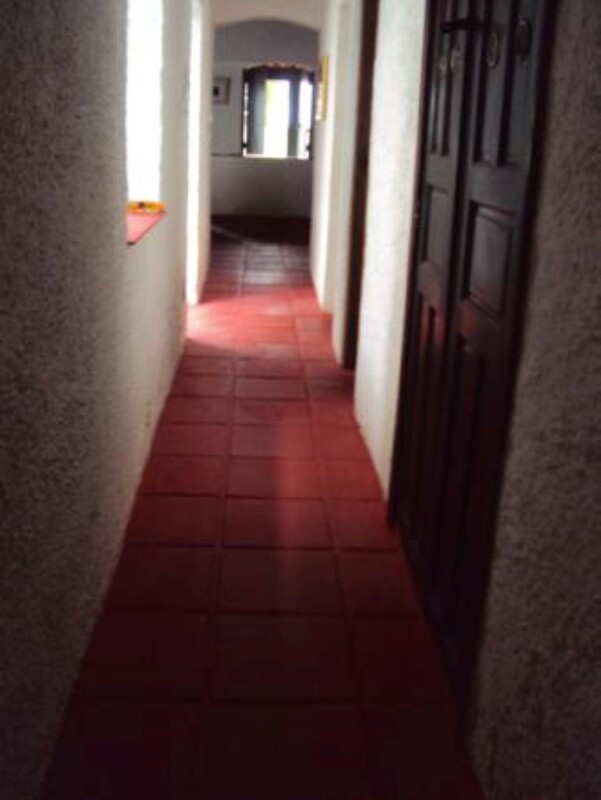 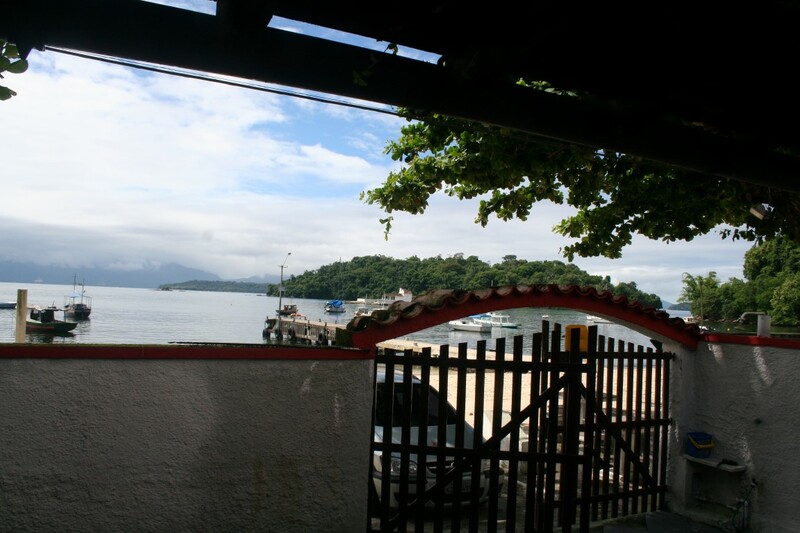 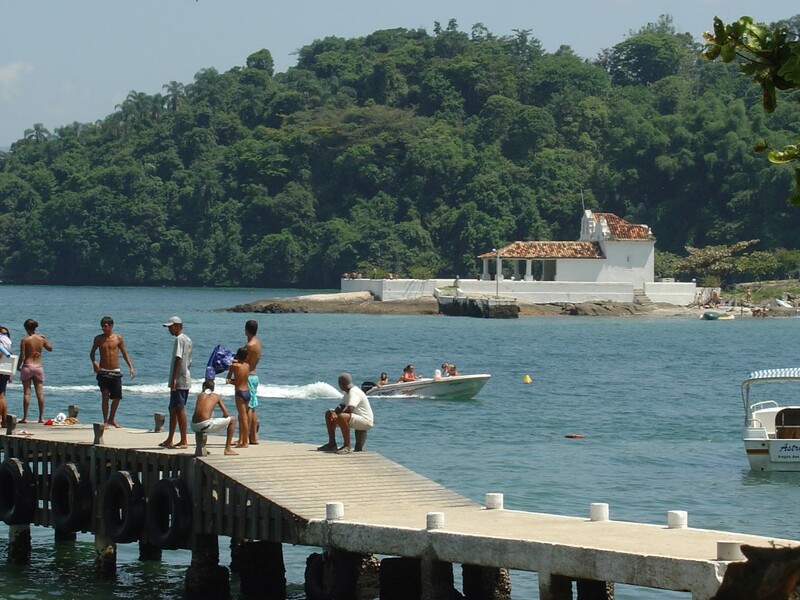 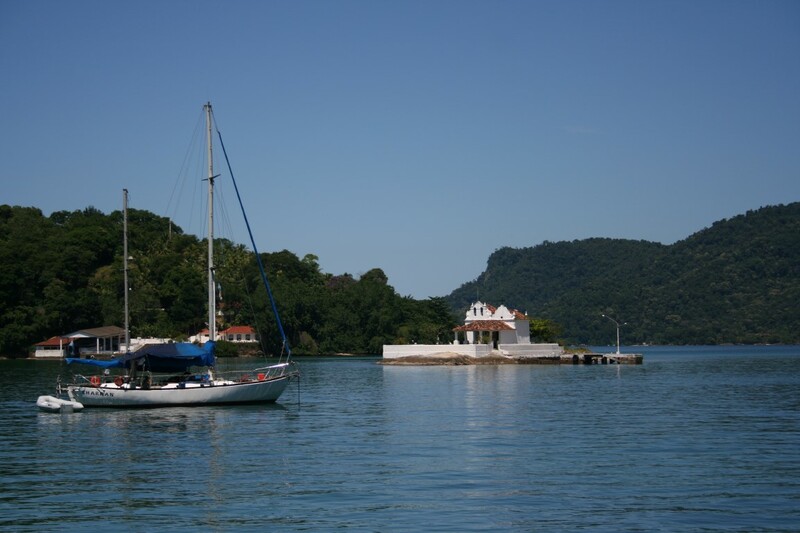 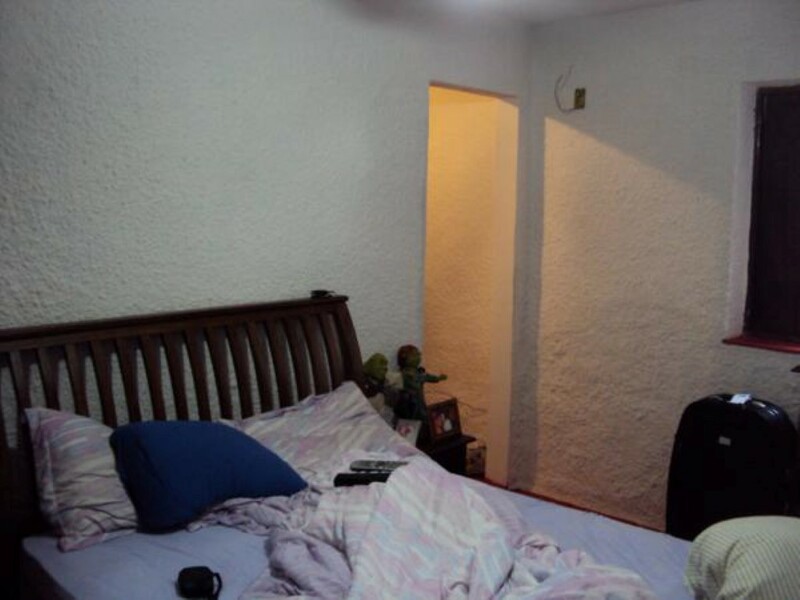 The property is located in Praia do Bonfim, 1st district of Angra dos Reis, 2.6 km from the center of Angra dos Reis. 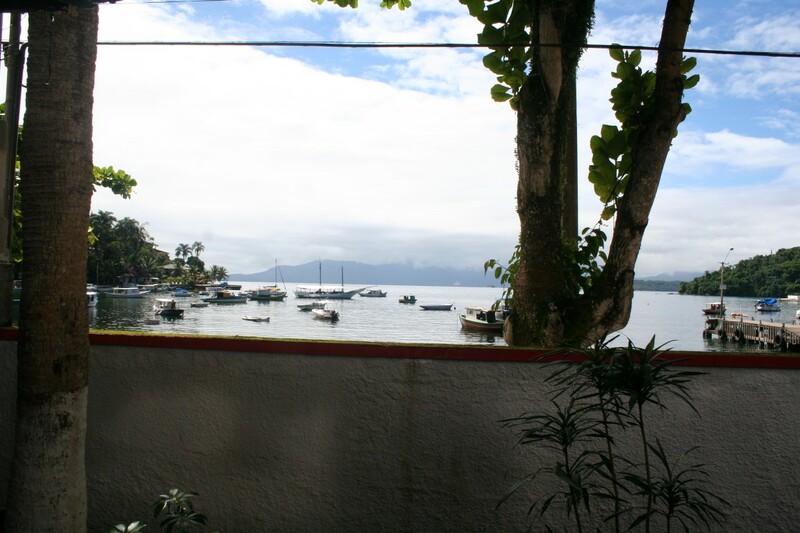 The location can be deemed “prime location” in Angra dos Reis, with a fantastic view to the sea and very high valuation potential. 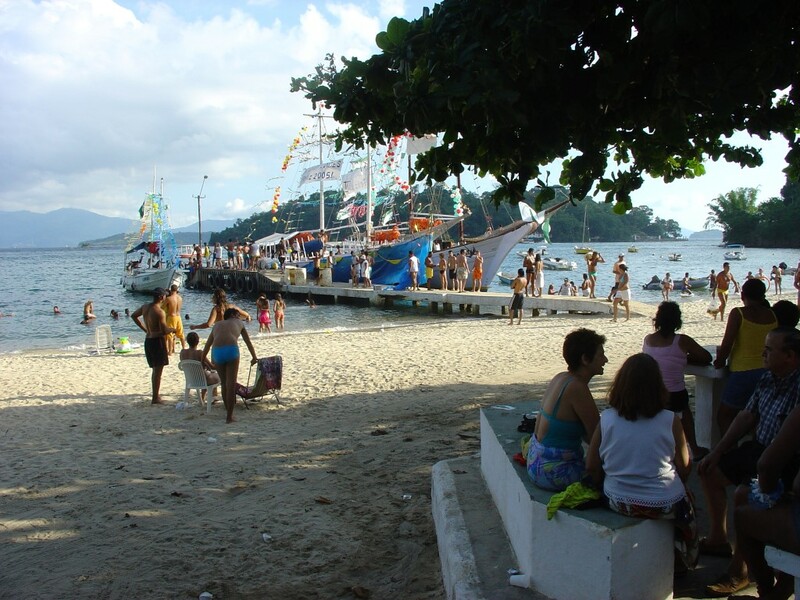 Frequented by the fans of volleyball and sand football, the Bonfim beach has very calm waters and overlooks the Ermida do Bonfim, with many restaurants. 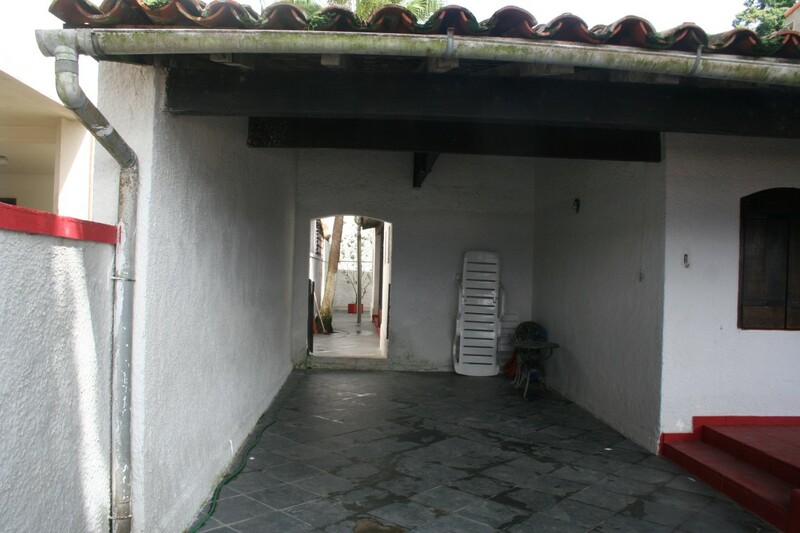 Property built on a land with 333.90 m² with the following measures: facing the beach and bottom 12.35 m and on the left and right 27.04 m.
It has a private home with 3 bedrooms (1 suite), living room, dining room, kitchen, bathroom, laundry area, balcony, garage, terrace and conservatory. 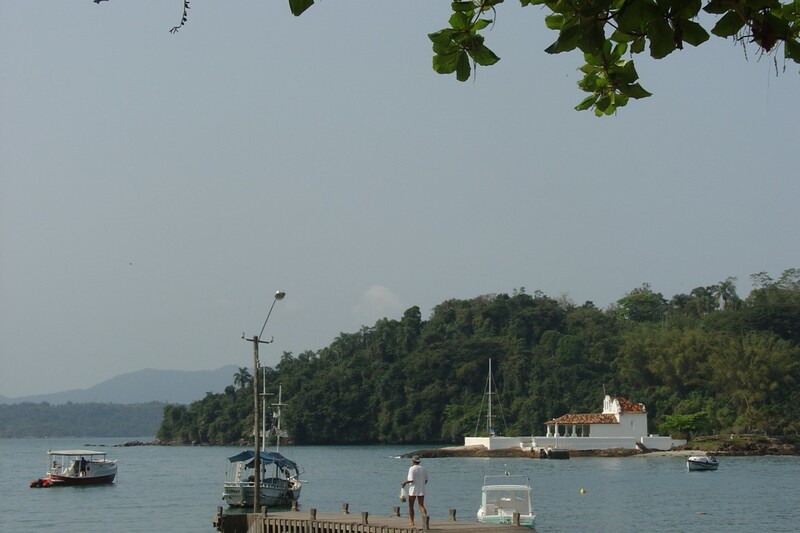 Near the property you can find (among other) a bakery, mini market, bar, restaurant, municipal school, boarding and landing dock, bus stop and beach. 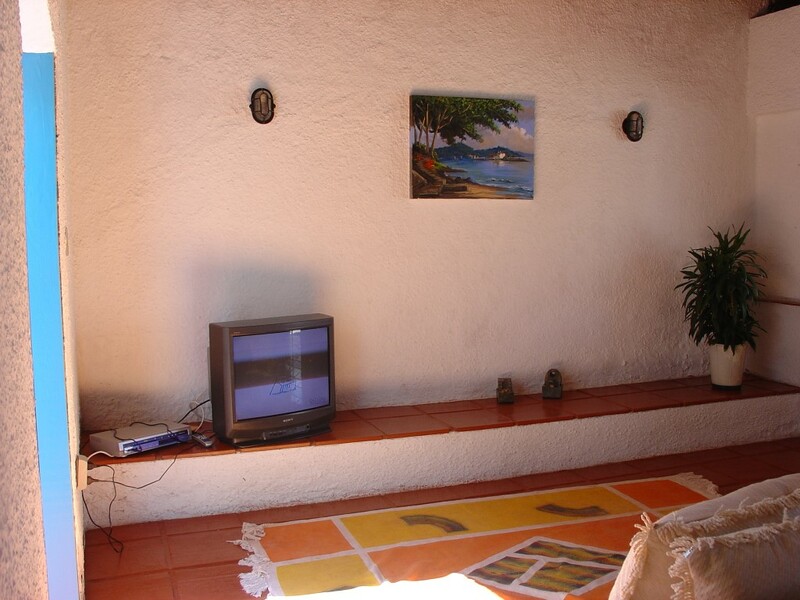 We accompany clients during the whole sales process and provide encompassing consulting services.